(2) celebrity DJ Carl will provide “popular” upbeat, radio-edited, fun music that motivates attendees to DANCE. He GUARANTEES that your diverse audience will DANCE and have an awesome brand experience. What makes DJ Carl different than all the other DJ/MC hosts out there? 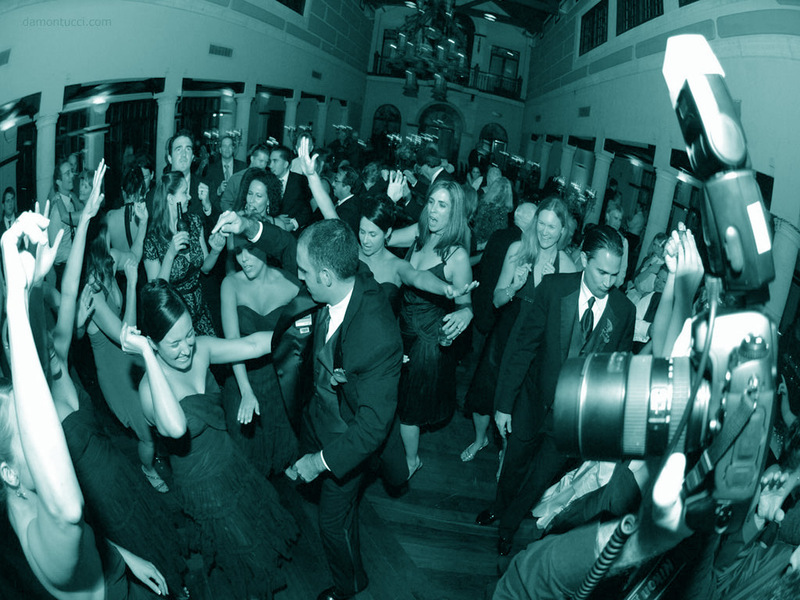 (1) DJ Carl pays attention to your event production details. For example, he will not play/mix Justin Bieber and One Direction for a convention of primarily male engineers from Texas. His music selections will probably be from the likes of a Kenny Chesney or Bob Seger. In all likeliness, these male engineers will not DANCE so “popular” background listening music will be just fine for them to have a positive networking experience. (2) Additionally, celebrity DJ Carl has the experience and talent to rotate the DANCE floor. He works with the other professional vendors (teamwork) so that they can do an excellent job for your client too. His ultimate goal is to ensure that great “popular” music is played at the right volume giving those who like to DANCE that opportunity. (Music Mix – 80s Rock Music Playlist you can hear at your event party. (Music Mix – Funk Music Playlist you can hear at your event party.